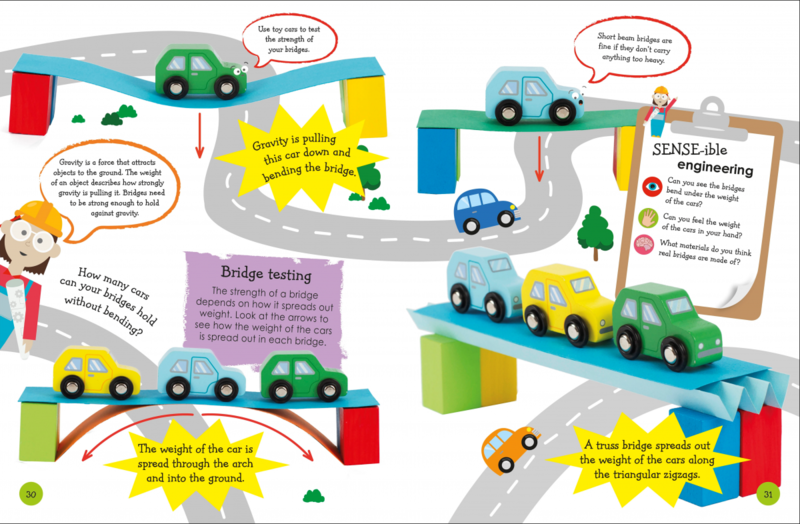 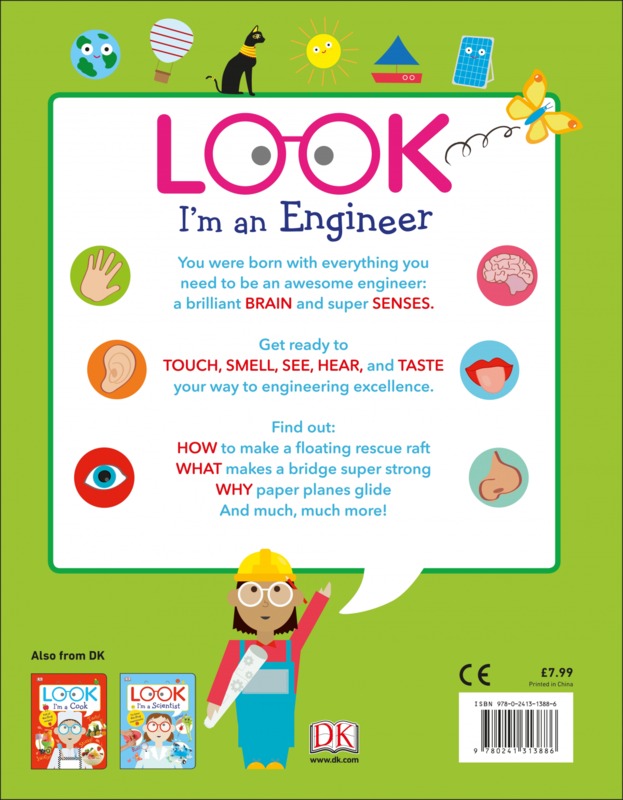 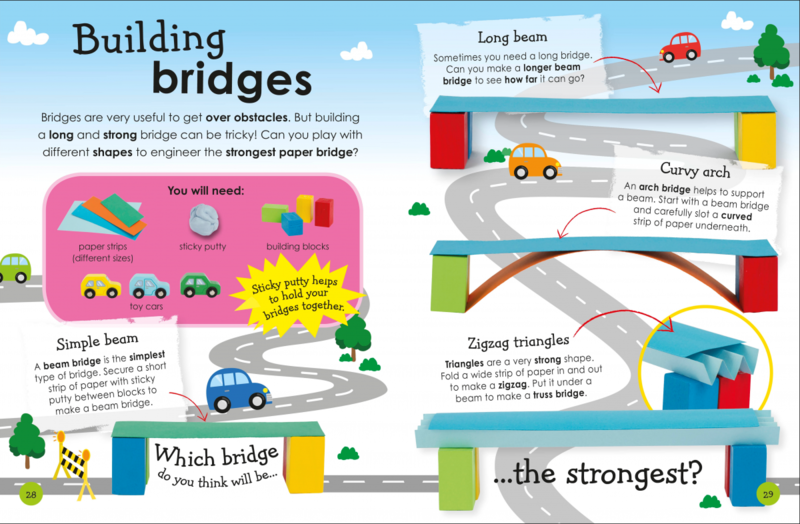 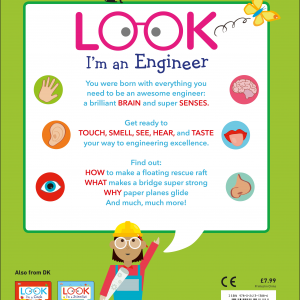 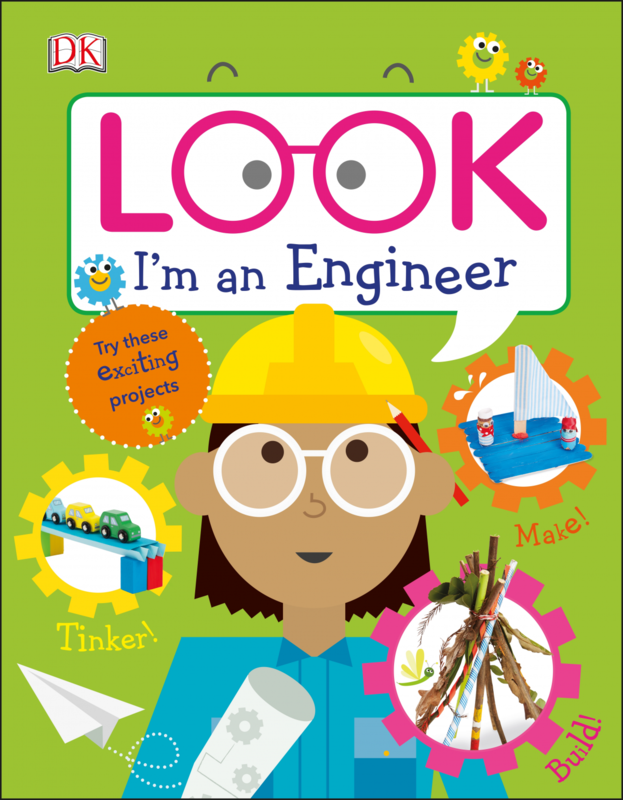 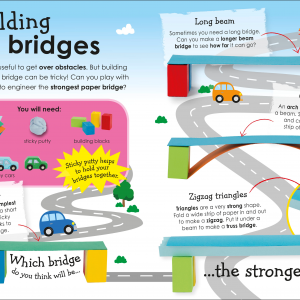 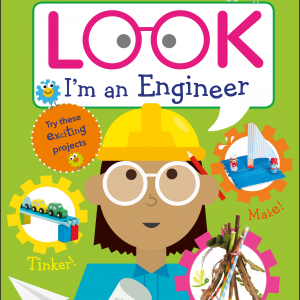 An activity-focused children’s book that sets simple engineering tasks for smaller children – encouraging them to think logically and laterally. 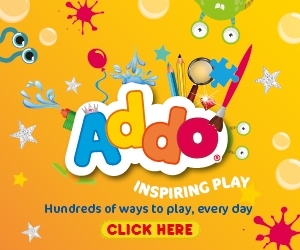 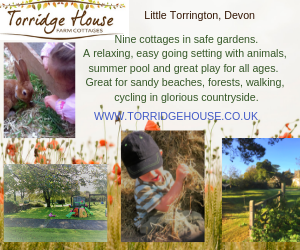 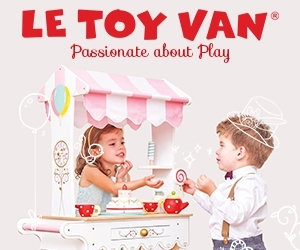 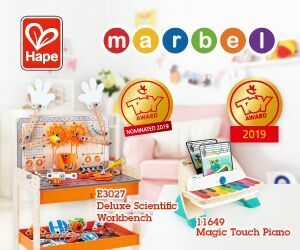 Tasks include constructing a sweet pyramid with marshmallows, a magical woodland den, and boats that float. 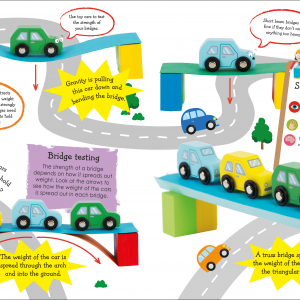 Every project has a mix of appealing photography and illustrations with easy-to-follow instructions.